Crimson Sun formed in 2010 and released their first CD, "Off The Grid," in 2011. The band performed for PBS "Music Spotlight" and were included in the "Best of Music Spotlight" program. 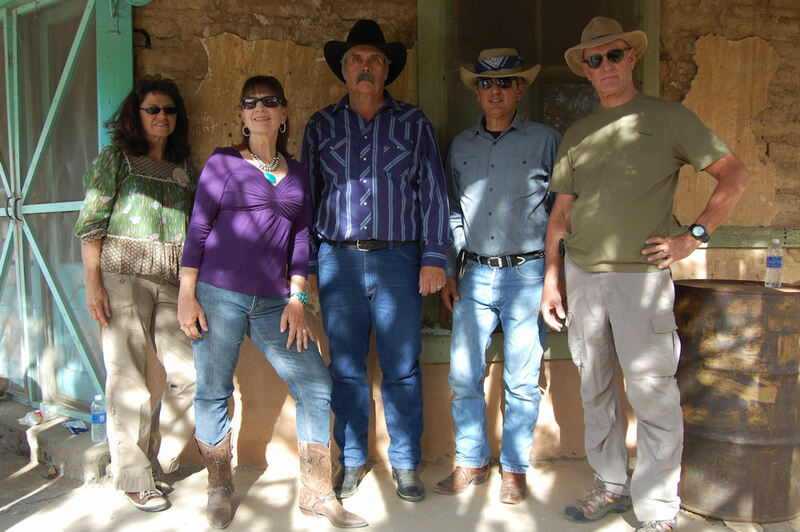 Their latest CD, "New Mexico," is an eclectic blend of blues rock with some folk and country influence. Singer-songwriter Lionel De Leon is a southern California transplant who performed at the Los Angeles Songwriters Showcase and who's songs were aired on local radio showcases in the 1980s. The Land of Enchantment's Crimson Sun has released their second CD, titled "New Mexico" in homage to their state. An eclectic blend of original songs, this blues-rock based band consists of singer-songwriter-guitarist Lionel De Leon, drummer Vic Tomaso, guitarist Bruce Bos, bassist Brenda Bos and keyboardist-vocalist Joie De Leon. If you're a fan of classic rock, you might be interested in this music.